Still reeling from Hurricane Harvey, the United States may have to face another major hurricane, Hurricane Irma. The successor to Hurricane Harvey, Irma has developed over the Atlantic and turned into a Category 5 storm. The Saffir-Simpson scale used to categorize hurricanes classifies a Category 4 hurricane such as Harvey as a storm with sustained winds from 130-156 mph, while a Category 5 hurricane such as Irma has maximum sustained winds in excess of 157 mph. Irma’s maximum sustained winds reached over 180 mph and if atmospheric conditions work just right, she could reach maximum winds of over 200 mph. 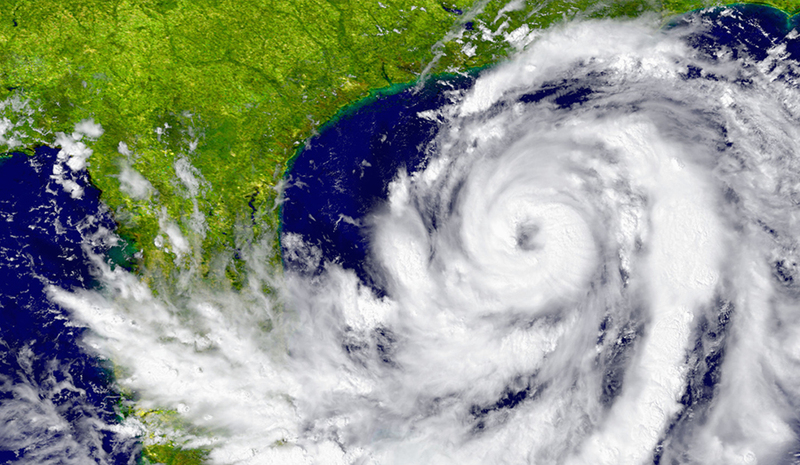 The all-time record for hurricane wind speed is 190 mph, reached by Hurricane Camille in 1969. Irma seems to be on a collision course for Florida, so the Florida government has pre-emptively declared a state of emergency to allow government agencies to start preparing for every eventuality. Because of Florida’s low elevation, many areas in the state are particularly susceptible to wind and flood damage. Hurricane Irma is already the strongest hurricane on record in the Atlantic and could grow stronger. Where exactly Irma might make landfall in Florida remains to be seen. Behind Irma, Tropical Storm Jose has formed over the Atlantic too and could very well follow Irma to the United States. Residents of Florida who might find themselves in Irma’s path may want to start preparing for Irma’s arrival or begin to evacuate if they can. The damage wrought by Hurricane Harvey in Texas was as bad as it was because of the severe amount of flooding it brought, but Irma’s tremendous winds could end up doing far more damage. If Irma’s winds stay as strong as they are now then she could be one of the most damaging hurricanes to hit the United States.